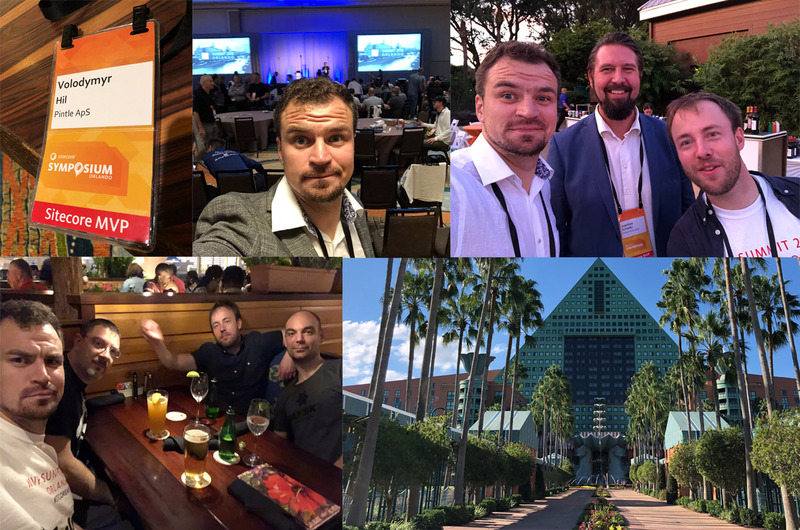 I am back from Sitecore Symposium and the MVP Summit which took place in Orlando this year. I finally recovered from jet-lag, and I feel so excited and eager to start using all the newest capabilities of the upcoming platform release and elevate our customers experiences to the next level. It seems like Sitecore is moving towards a microservices paradigm more and more by presenting the new fully scalable Universal Tracker. This will help building headless applications with support of Sitecore’s personalization, analytics, and A/B testing features. Sitecore Cortex brings machine learning to personalization tasks, automating the creation of personalization rules and content tagging, as well as segment discovery and the creation of new offers to marketing personas. Version 9.1 brings next level of machine learning innovation with a customizable and extensible data processing engine to process and train models of data at scale. What’s new in EXM and Marketing Automation? This is probably the most valuable functionality for customers out there, including our own! The new Email Experience manager brings new features that we were actually trying to build ourselves for our customers in previous platform versions. Now they are available out of the box! Sitecore unlocks the new web content editing tool with a drag-and-drop interface. Together with a whole new modern and efficient UX with device-specific previews and analytics that provide real-time contextual insights as content is created and published. The preview version of the Horizon is on its way together with the 9.1 platform update. It is time indeed to move from default Sitecore Media library to a dedicated and scalable digital asset management (DAM) system. 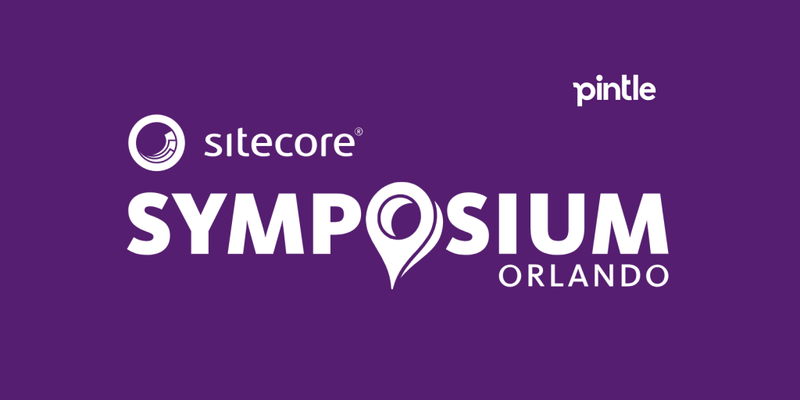 Sitecore has chosen Stylelabs’ to incorporate their digital DAM, marketing resource management (MRM), and product information management (PIM) applications into the platform. It was also great to attend to the Sitecore MVP summit which followed right after the Symposium. It’s always nice to see old and new colleagues, friends and the world’s best professionals who constantly provide valuable online and offline expertise that enriches the community and makes a real difference. The event brings a lot of valuable input from both Sitecore and the community. 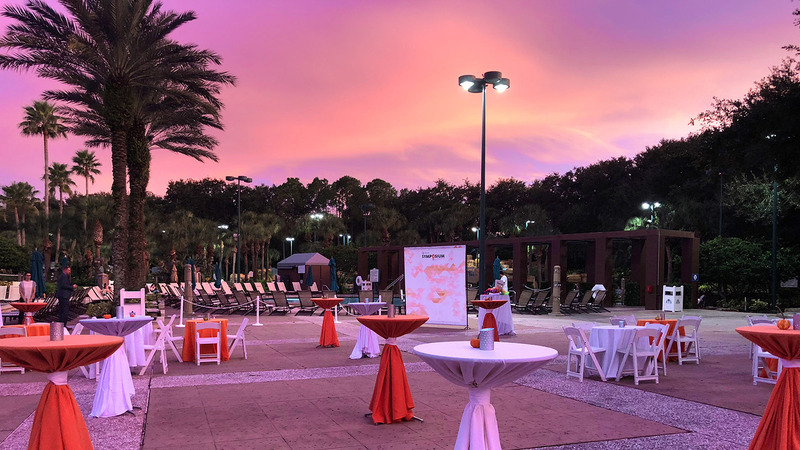 The event is for Sitecore MVP’s only so unfortunately we cannot share all details, but… The community grows and the quality of the community constantly improves. And so does the MVP’s opinions. They are much more appreciated by Sitecore which makes me feel proud of being at least a small part of it.